Tablet: 1 to 3 tablets daily or as directed by the physician. Injection: Preferably injected intramuscularly (deep intragluteal). In severe cases 1 ampoule daily until the acute symptoms subside. For milder cases and follow-up therapy, 2 or 3 ampoules per week. 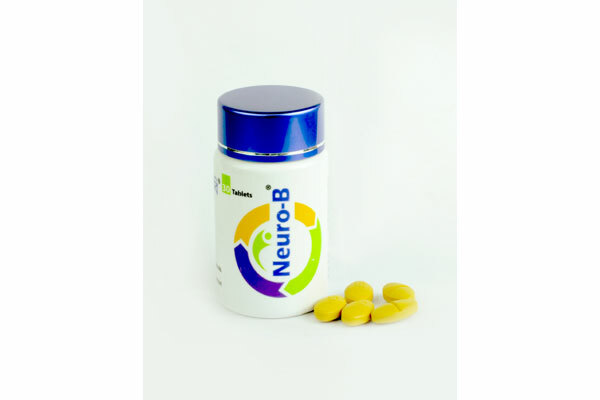 Neuro-B® Tablet: Each pack contains 30 tablets in HDPE container. 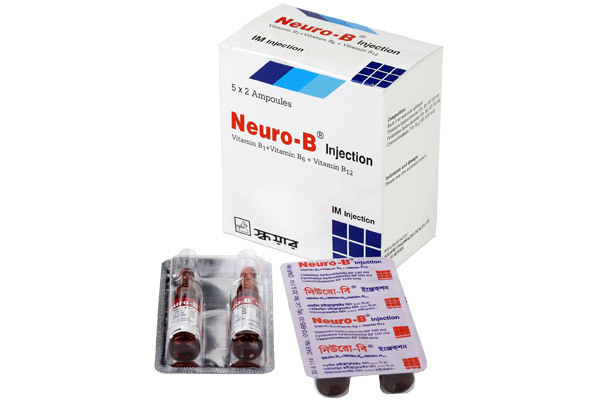 Neuro-B® Injection: Each pack contains 5x2 ampoules in Alu-PVDC blister.